Get Southern Avenue Band essential facts below. 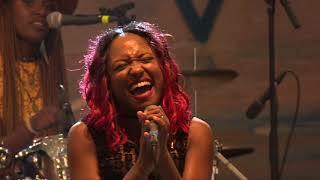 View Videos or join the Southern Avenue Band discussion. 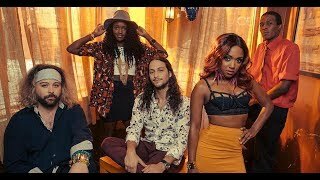 Add Southern Avenue Band to your PopFlock.com topic list for future reference or share this resource on social media. 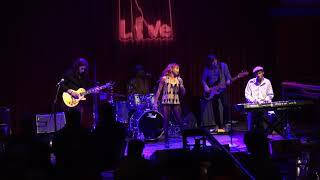 Southern Avenue is an American five-piece blues and soul blues band from Memphis, Tennessee, United States. 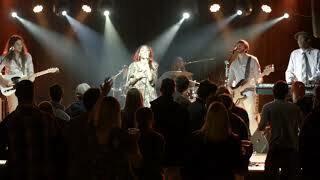 Formed in 2015, they took their name from a street in Memphis running from the easternmost part of the city limits to "Soulsville", which was the original home of Stax Records.Rock 103 described them as "the most talked about band in Memphis." 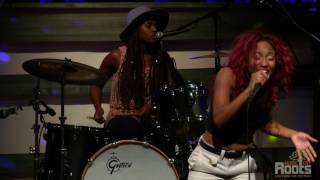 Southern Avenue reached the finals of the International Blues Challenge in 2016. 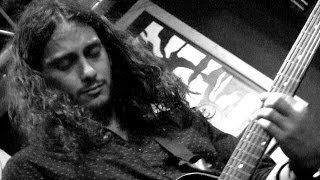 Their self-titled debut album entered the US Billboard Top Blues Albums Chart at number 6 in February 2017, and reached number 1 on the iTunes Blues Chart. 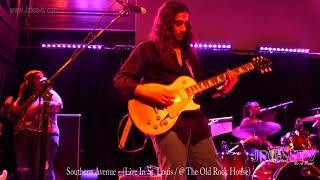 The band's eventual leader, Ori Naftaly, grew up in Israel and relocated to Memphis in 2013 to compete for Israel in the International Blues Challenge competition. After advancing to the IBC Semi-Finals (the highest an Israeli artist had placed at that point in time), Naftaly made the move permanent and toured the United States with his own band. However, Naftaly became disenchanted with his own outfit and later met the Memphis native Tierinii Jackson, a vocalist who introduced him to her drumming sister, Tikyra. Other musicians joined the fledgling outfit in 2015 who took the band name Southern Avenue, in recognition of the Memphis street. 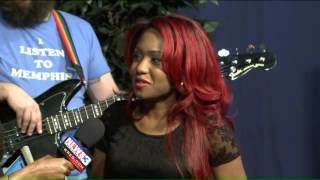 They toured the United States and in Europe, appearing at several music festivals and competed themselves at the International Blues Challenge in January 2016, representing Memphis. Less than a year after their formation, they signed a recording contract with Stax Records. Their self-titled debut album was released in February 2017 via Stax Records, a division of Concord Music Group. It was mixed and produced by Kevin Houston. 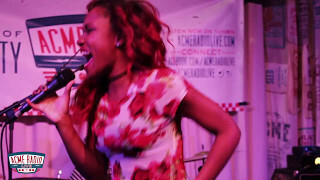 Southern Avenue included ten songs, nine of which were penned by Naftaly and Tiernii Jackson, and the track-list also included a cover of Ann Peebles' "Slipped, Tripped and Fell In Love". The collection featured guest appearances from Luther Dickinson of the North Mississippi Allstars and trumpeter Marc Franklin of the Bo-Keys. The album was recorded at Inside Sounds in Memphis and at Zebra Ranch in Coldwater, Mississippi. One journalist described their music as "unique blend of gospel-tinged R&B vocals, roots/blues-based guitar work and soul-inspired songwriting". In June 2017, they performed at an event for Rock and Wrap it Up. The North Mississippi Allstars invited Southern Avenue to support them on their "Prayer For Peace" tour. Southern Avenue's debut album entered the US Billboard Top Blues Albums Chart at number 6. The band are currently on tour with US dates fixed until October 2017. Southern Avenue will be playing at Firefly Music Festival in Dover, DE on Friday, June 15, 2018. ^ a b c d e f g h i "Southern Avenue - Memphis Music - Official Site | Stax Records". Southernavenueband.com. Retrieved . 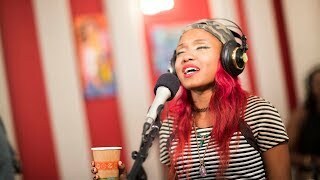 ^ a b "Listening Room: Southern Avenue sparkles on soulful debut album". Soultracks.com. Retrieved . ^ a b "Southern Avenue". Concord Music Group. Retrieved . ^ "Google Map: 1932 Southern Ave, Memphis, TN 38114". Vflyer.com. Retrieved . 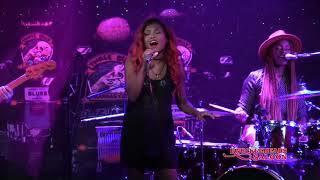 ^ a b c "Southern Avenue - Chart history". Billboard. 2017-03-18. Retrieved . 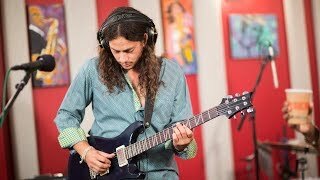 ^ "Southern Avenue is Israeli bluesman's street of dreams - BG Independent News". Bgindependentmedia.org. 2016-08-23. Retrieved . ^ a b Bartholomew, Rex (2017-05-13). 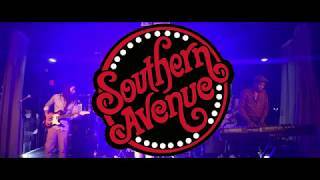 "Southern Avenue - Southern Avenue | Album Review - Blues Blast Magazine". Bluesblastmagazine.com. Retrieved . ^ Savitsky, Sasha (2017-06-09). 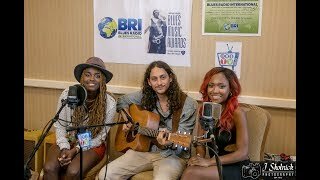 "Southern Avenue: How an Israeli musician and two Memphis sisters who grew up in church formed a blues band". Fox News. Retrieved . ^ Elayna Scott (2017-06-13). "On the Road with Southern Avenue June 6-12". American Blues Scene. Retrieved . 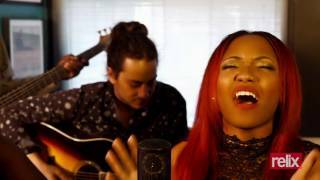 ^ "Southern Avenue Tour Dates 2017 - Upcoming Southern Avenue Concert Dates and Tickets". Bandsintown.com. Retrieved . ^ "Southern Avenue". Memphis Music Hall of Fame. Retrieved . 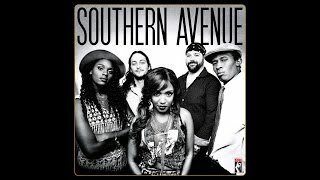 ^ "Southern Avenue - Southern Avenue | Songs, Reviews, Credits". AllMusic. 2017-02-24. Retrieved . 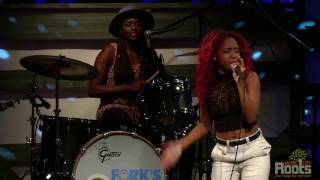 Southern Avenue "Don't Give Up"
Live from Acme Feed & Seed: Southern Avenue - "80 Miles from Memphis"
Southern Avenue Band performs tonight at Hard Rock Caf!